Hugging's the way to start the day, but Wally's friends are scared of his hugs! Wally is a young boa constrictor who loves hugs. His parents give him hugs to begin and end the day, and he hugs them back just as tightly. 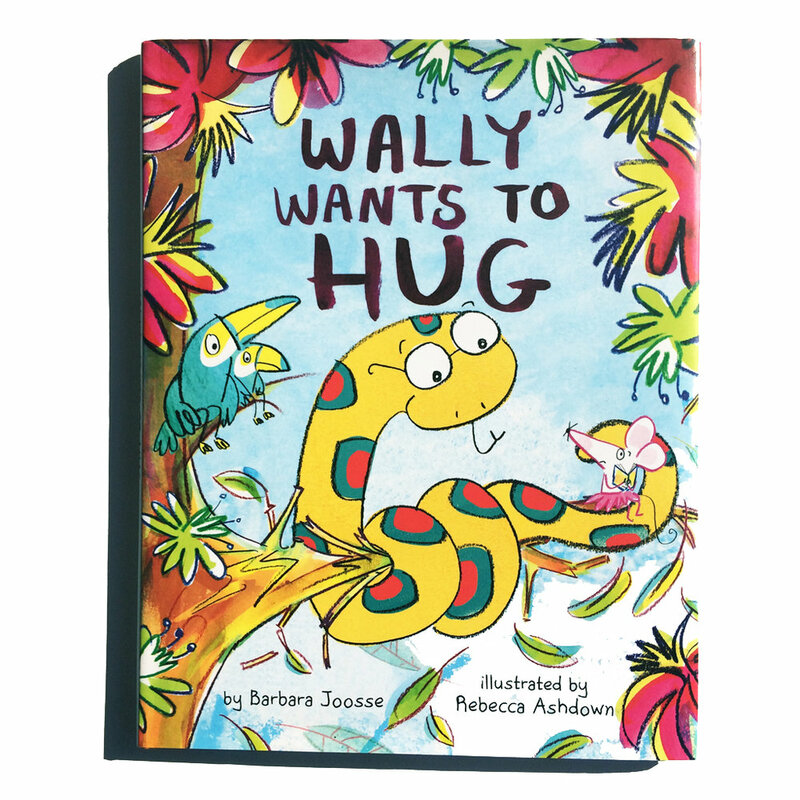 However, Wally's classmates at school don't seem to love hugs as much as he does and are scared of getting hugs from Wally, since boa constrictors squeeze so hard!